How Does CrossFit Benefit Kids? Home/Blog/How Does CrossFit Benefit Kids? CrossFit is often a consideration for adults looking to mix up their workout routine in a fun, motivating environment that challenges them to push themselves further with every workout. Along with being great for adults, CrossFit has several benefits for kids and teens who are looking to try something different than team sports or martial arts. What can kids and teens gain from CrossFit and what benefits does it provide? When you start kids off exercising at a young age, you instill in them a sense of what an active lifestyle looks like. CrossFit classes encourage kids to continue on in their exercise routine as they grow into teens and eventually adults. Outside of school, it’s important for kids to develop social skills around meeting and interacting with new people. This can be a huge benefit as kids mature into adulthood and networking and socializing play a more vital role in being successful in their career. CrossFit offers kids the opportunity to boost their confidence as they learn new skills and become more familiar with how they can improve. Working on improving their techniques prepares them for future tasks, giving them the ability to understand constructive criticism. 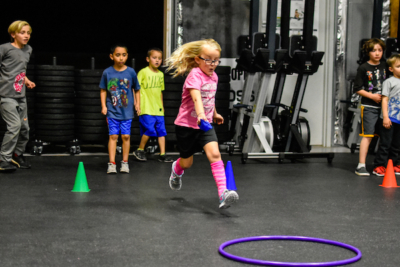 Whether kids stick with CrossFit or move to team sports, a background in CrossFit gives them an athletic ability and understanding of physical movement that is beneficial moving forward. Taking the time to learn lifts and movement promotes coordination, flexibility, and strength. 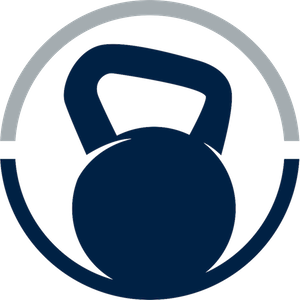 At Loaded Bell CrossFit, we offer CrossFit classes for kids and teens looking for a physical outlet that becomes a passion. To find out more about our offers for kids, teens, or adults, contact us today!